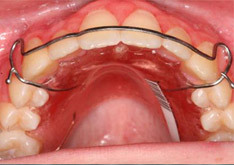 The Hawley retainer is the traditional type of retainer. It has a visible wire in front with acrylic that contacts the roof of your mouth. 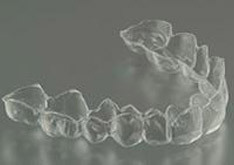 It is generally more durable than the Essix retainer and should last many years if it is well taken care of. 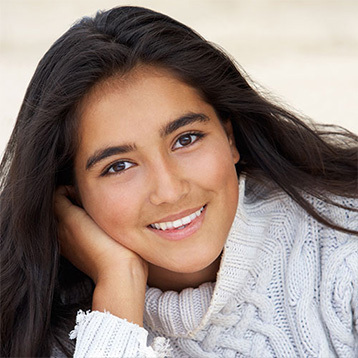 Permanent retainers are made from a small coaxial wire that is glued in place. It is a great option for many people because it cannot be lost or forgotten. They require more diligent brushing and flossing, though. Permanent retainers are usually bonded (glued) to the front four to six teeth because those are the teeth that are most likely to move. Once your bite is aligned, the back teeth tend to stay in place better than the front teeth.